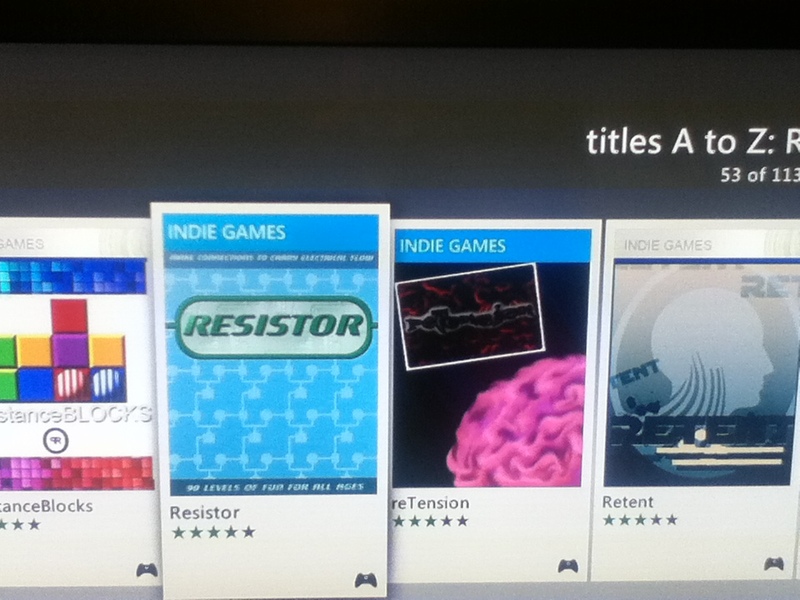 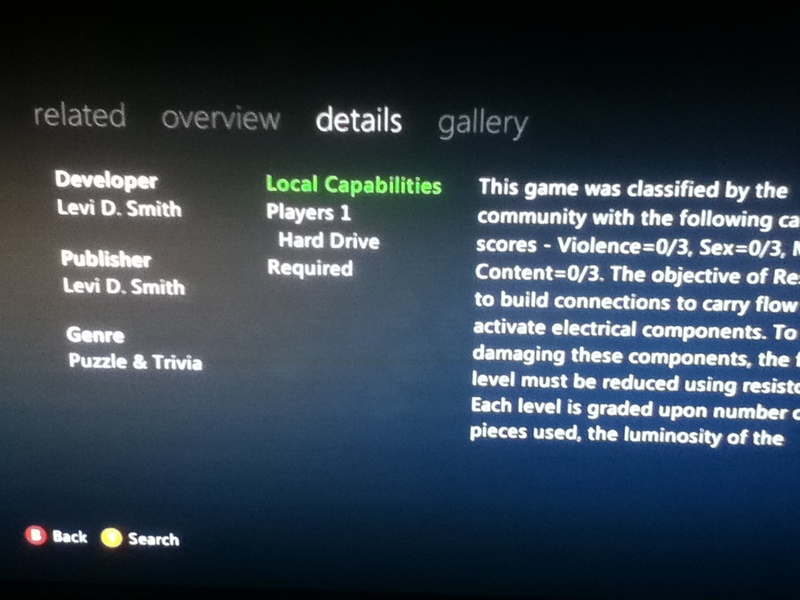 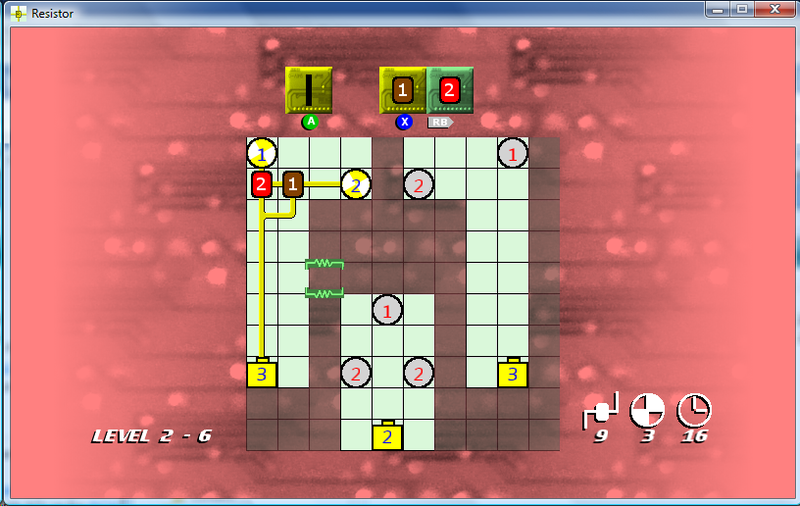 Resistor is now on sale in the XBox Live Indie Game Marketplace. 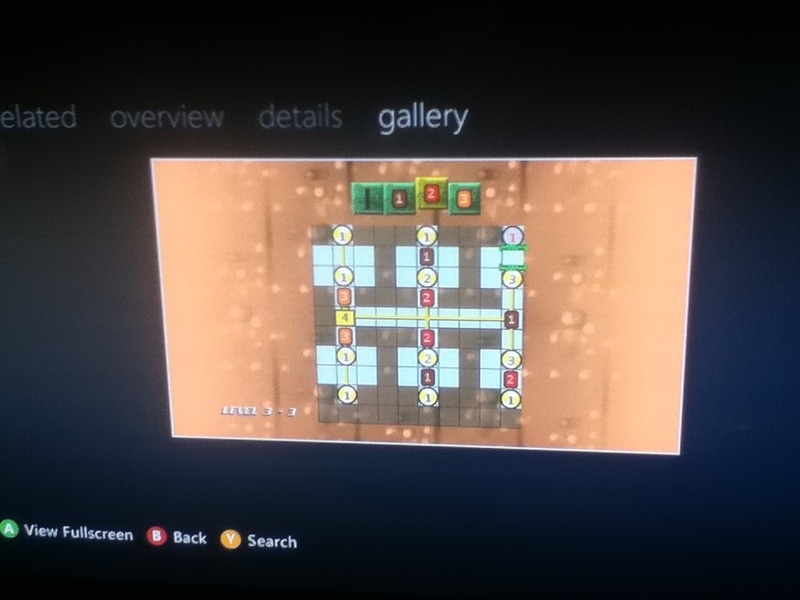 Try the trail version for free, and if you like it all 90 levels can be unlocked for $1 (80 Microsoft Points). 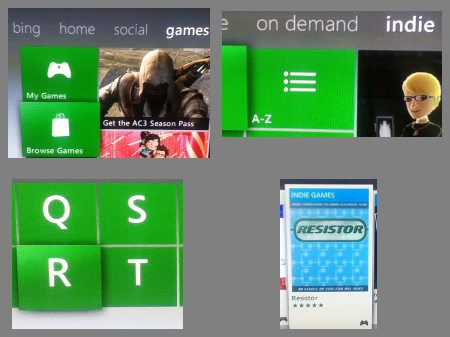 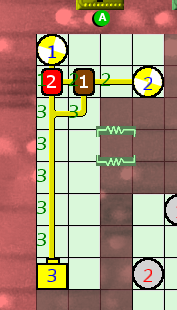 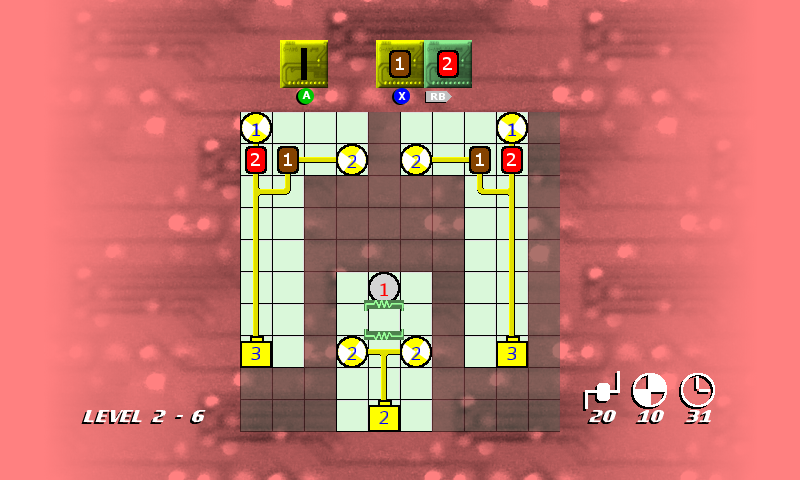 Thanks to everyone for following the development of Resistor!